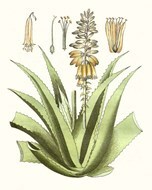 The illustration of an aloe, which resembles some flowers, makes aloe plant pictures perfect for wall decoration because flowers are generally beautiful. 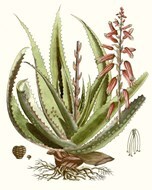 The aloe plant print would also be appealing to those who appreciate its medicinal values. 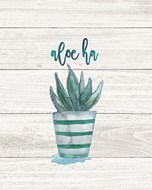 You may wish to hang a few aloe wall art prints on your wall to make to add character in your house, as much as it does to your family and visitors. You need to choose the best images of aloe plants to hang on your wall. When browsing and scouting for the best aloe wall art, it is wise to consider a variety of factors. Your preferred taste is important. 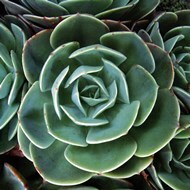 This guides you to choose the image you desire to hang on your wall. 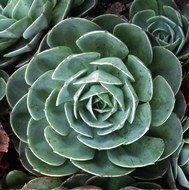 The color of your wall may also determine the dominant color of the pictures of aloe plants you may need to decorate your rooms. 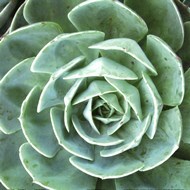 An image such as “Echeveria” I by Jairo Rodriguez is dominantly blue green. 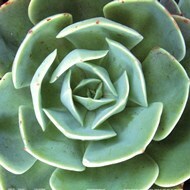 It may need a contrasting cream wall, or sink into a light blue or green wall. 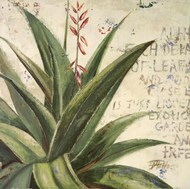 If your aloe plant images need to be hanged then the final delivery depends on your lifestyle. If you travel a lot, you may need a lightweight finish. You may also want to get your wall arts laminated. 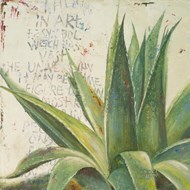 This will help protect your aloe plant photos from dust, liquid spills, moisture and fingerprint marks. 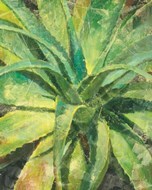 You may also like your aloe wall art on canvas. Choose unstretched canvas for easy travelling. You still have the option of getting the canvas museum or gallery wrapped. 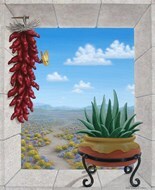 Framing your aloe wall art gives you more options such as customization and flexibility, as well as choosing what suits your interior design.